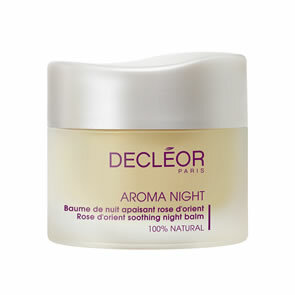 Decleor Rose D'Orient Soothing Night Balm is a 100% natural, preservative-free balm, with its lush melt-in texture, offers all the benefits of a made-to-measure aromatic night-care treatment for sensitive and reactive skin. 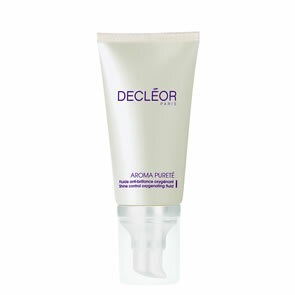 Wake up to soft, soothed and calm skin. 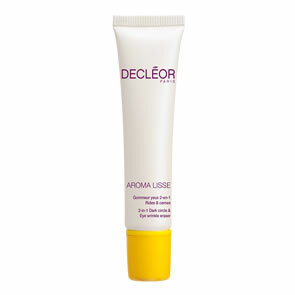 Strengthen the skin by 33%.